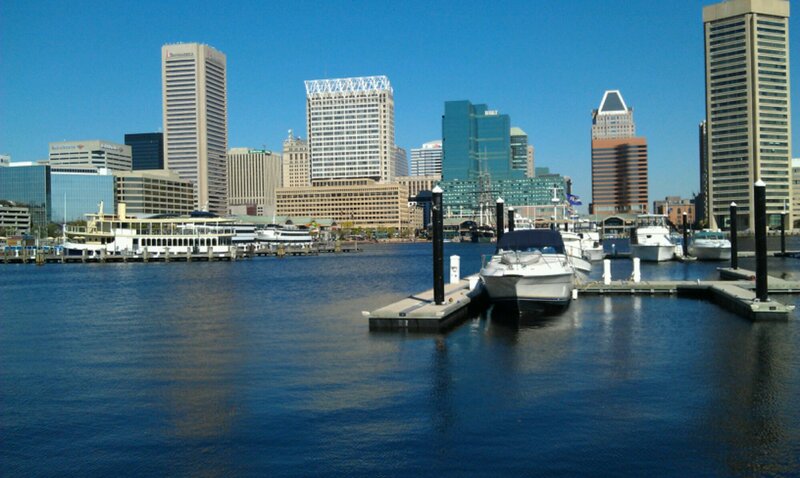 I took a walk around the inner harbor in Baltimore. 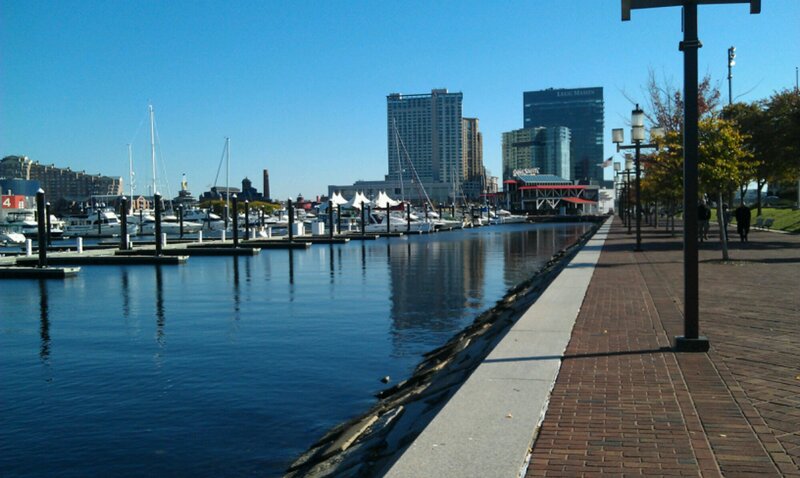 Lovely wide brick walkways….open areas, signs talking about a little history and how the city has home green. Restaurants, tourist attractions like Ripley’s, science museum and other great stuff!